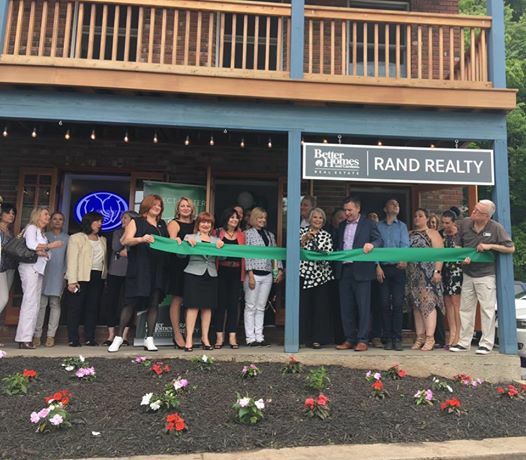 PIERMONT—Better Homes and Gardens Rand Realty held a grand opening ceremony for its Piermont office at 540 Piermont Ave. on June 8th. The new Piermont location is Rand Realty’s second office in the Rockland Rivertowns, joining its branch at 46 South Broadway in Nyack. With Piermont being one of the Rivertowns, it offers beautiful views for residents and visitors. Other than irresistible housing opportunities, the village also provides a picturesque downtown area with wonderful restaurants and small businesses, Rand officials state. Better Homes and Gardens Rand Realty gained a foothold in Piermont by acquiring Piermont’s Kennedy & Kennedy Real Estate, the brokerage firm announced. Better Homes and Gardens Rand Realty, founded in 1984, has more than 26 offices serving Westchester, Rockland, Orange, Putnam, and Dutchess counties in New York, as well as Bergen, Passaic, and Morris counties in New Jersey.